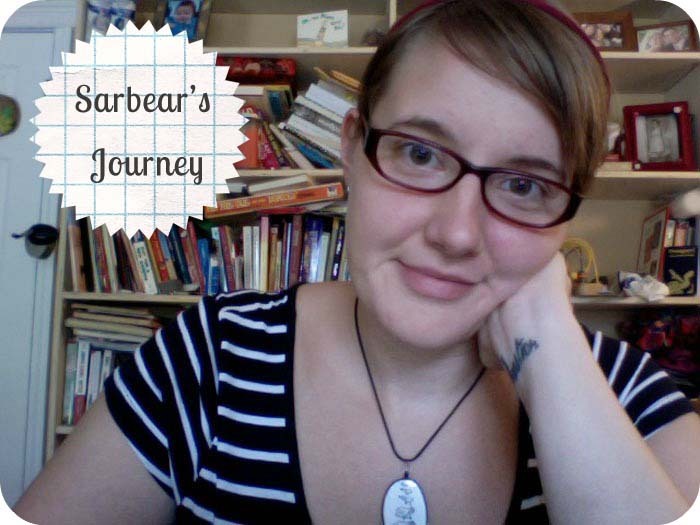 Meet Sara from Sarbear's Journey! On Sarbear's Journey you will find the story of a lady living with a fella and a brood of furry children. This gal, that would be me, is a lover of all things crafty, thrifty, and d.i.y. and loves a good afternoon of tea drinking, book reading, and scribbling stories onto a legal pad. I am also on a journey to live a more full and authentic life and spend much of my time working toward that, so you will find lots of planning and scheming mixed in with the DIY's and photographs.